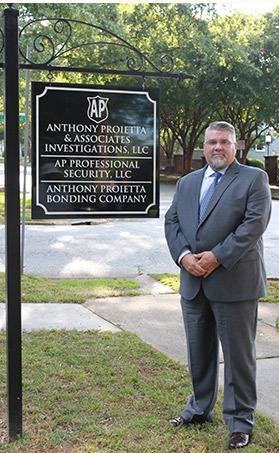 Co-owner Timothy K. Moore HEADS the Myrtle Beach and Charleston Offices in the low country of South Carolina for Anthony Proietta & Associates Investigations, Inc. He is a veteran of the Greenville County Sheriff’s office and the US Army Military Police Corp.
Tim accumulated 10 years of law enforcement experience before opening the Myrtle Beach office in 2008, which has grown to be the premier Private Investigation Company in the low country with over 100 cases per year. A South Carolina native, Tim served four years as a US Army Military Policeman. After finishing his Military Police training he was stationed in Korea, where he gained extensive knowledge providing physical security and executive protection for high-ranking military officers and civilian dignitaries. 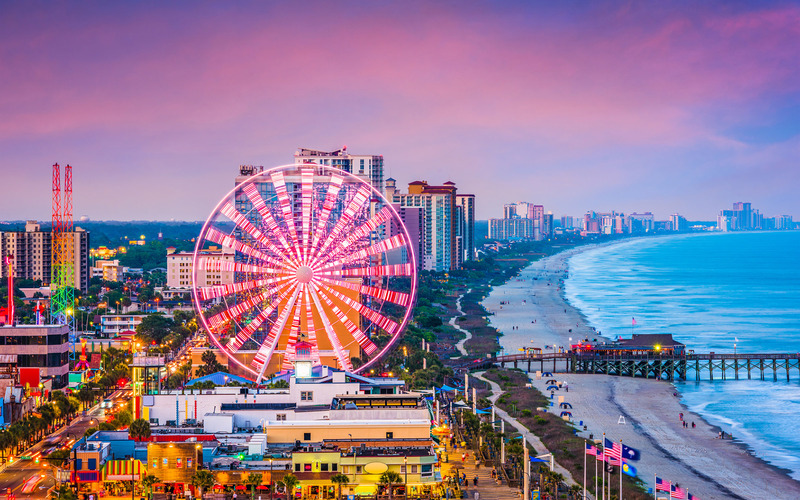 After returning stateside, Tim was stationed at Ft. Jackson, SC where he was assigned to the Ft. Jackson Military Police Company. He served as a patrol officer and an AWOL apprehension officer where he would track down, locate and apprehend deserters from all branches of the US Armed Forces. In addition to these duties, Tim graduated from the US Army Special Reaction Team School (SWAT). As a member of the Ft. Jackson Team, he served as the Repel Master. During his military career, Tim was awarded three Army Achievement Medals and won the Ft. Jackson Soldier of the quarter. After being Honorably Discharged from the US Army, Tim followed his dream and became a Civilian Police Officer. Tim graduated from the South Carolina Criminal Justice Academy and began his civilian law enforcement career with the City of Mauldin Police Department. Tim was a uniformed patrol officer and a field training officer. Tim was then hired by the Greenville County Sheriff’s Office where he continued to be a field training officer. Tim also became a certified basic instructor, traffic accident re-constructionist and an Aggressive Criminal Enforcement Officer. While serving in these different capacities, Tim developed a highly skilled approach to all types of investigation, as well as extensive experience testifying in Federal, General Sessions, and Family Court. If you would prefer to contact Tim directly, .